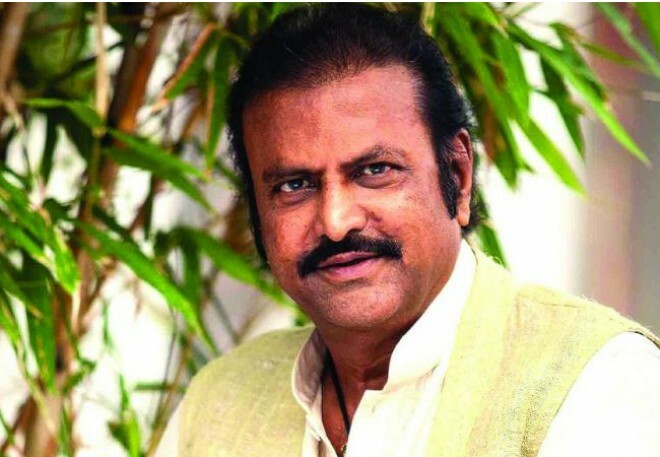 Hyderabad, Feb 23: Tollywood Actor, Collection King Mohan Babu's house has been robbed yesterday. In this regard, A theft of Rs 1 lakh worth and gold ornaments have been stolen from his house. Alerted over the theft, the actor's manager has lodged a complaint with the Banjara Hills police this morning. It is suspected that one of the workers from his home might have involved in this theft. Police started investigating after registering the complaint. Earlier, Megastar Chiranjeevi's house also got robbed in the same manner.